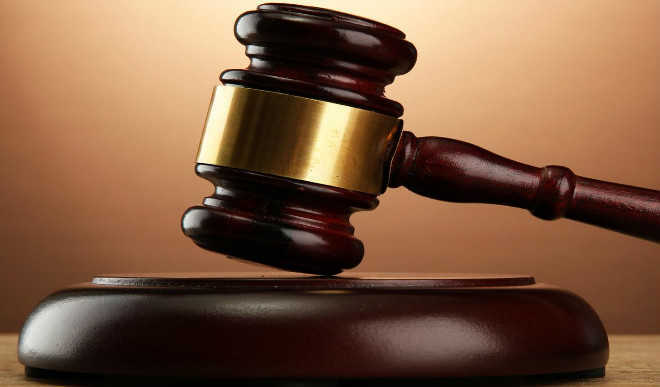 The management of Ontario Oil and Gas limited has denied any fraudulent sale of refined petroleum products, as alleged by Union Bank Plc in ex parte application filed by the Economic and Financial Crimes Commission (EFCC). On Monday, a Federal High Court sitting in Lagos, ordered the temporary forfeiture of funds belonging to an oil company. Justice Hadiza Shagari gave the orders after listening to the application by the anti-graft agency. Speaking through its counsel, Ben Udoh, Ontario acknowledged approaching Union Bank Plc for a facility to import and market petroleum products in 2014. “Indeed, we approached Union Bank in 2014 for an $11 million facility. A letter of Credit (LC ) was issued same year but was amended to $9.9 million in May 2015. The said sum ($9.9) was paid to the supplier, Petrocam Trading Limited. “Contrary to impressions created by Union Bank, there was no case of fraudulent diversion and conversion of proceeds as alleged. We would like to confirm on good authority that the products were duly imported and sold in the open market,” Mr Udoh said. “Total proceeds from the transaction was N1.9billion, and in line with our offer letter and best practice, same amount was provided for. The management of Union Bank was subsequently advised to bid for appropriate foreign exchange to discharge the LC. “Finally, we are surprised that the ex parte order which targeted Ontario Oil and Gas Limited was used to seize the assets of The Renoire Logistics which is an independent entity with no similar directors or ownership. Union Bank failed to transparently manage this transaction and should blame itself for allowing the devaluation of the Naira to hurt its interests.